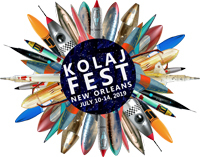 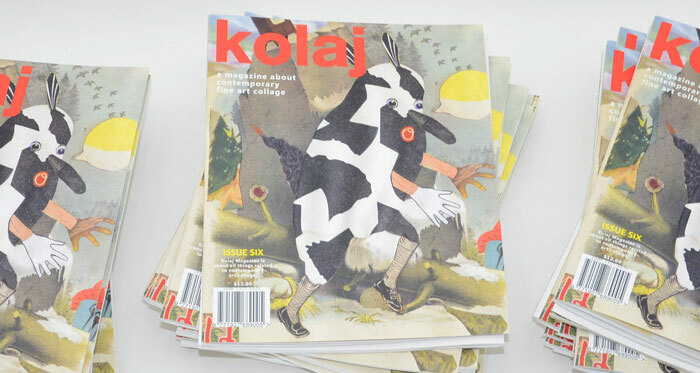 News and announcements from Kolaj Magazine. 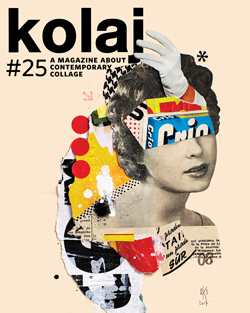 The New Issue is Here! 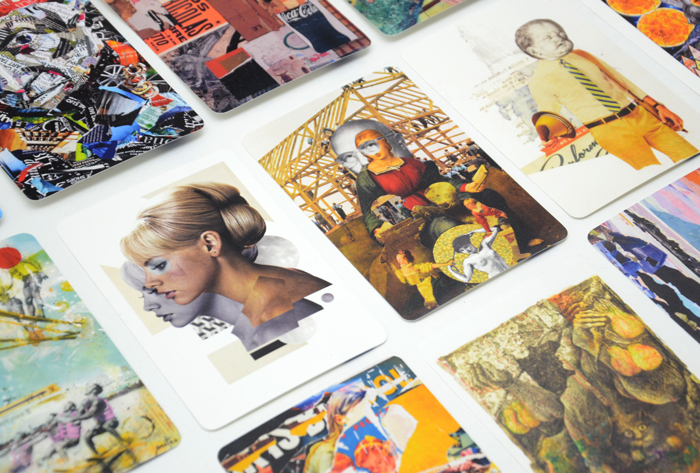 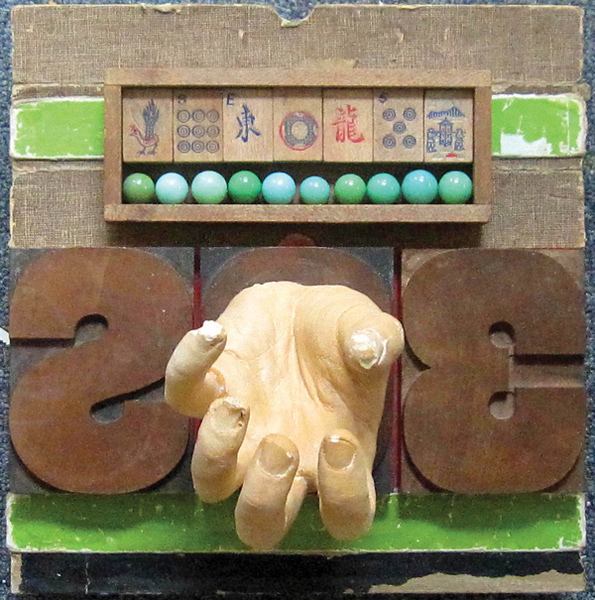 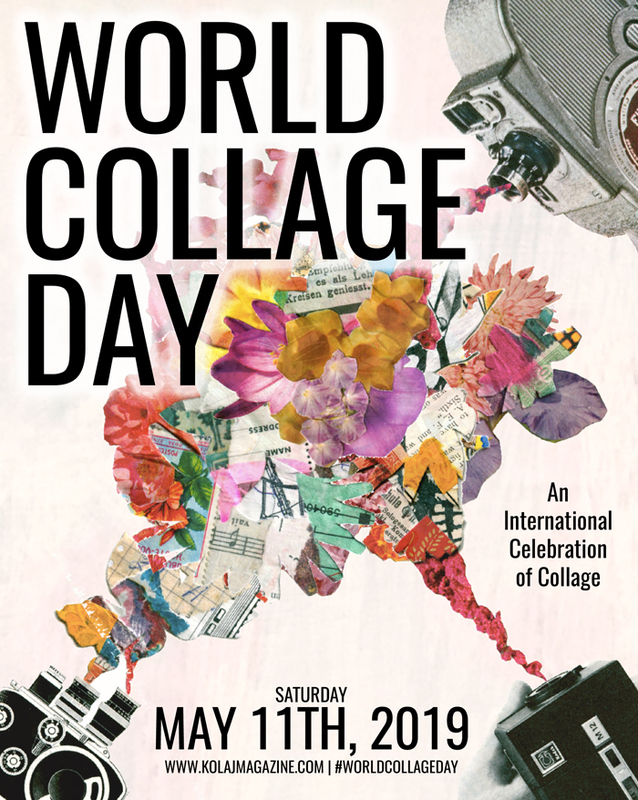 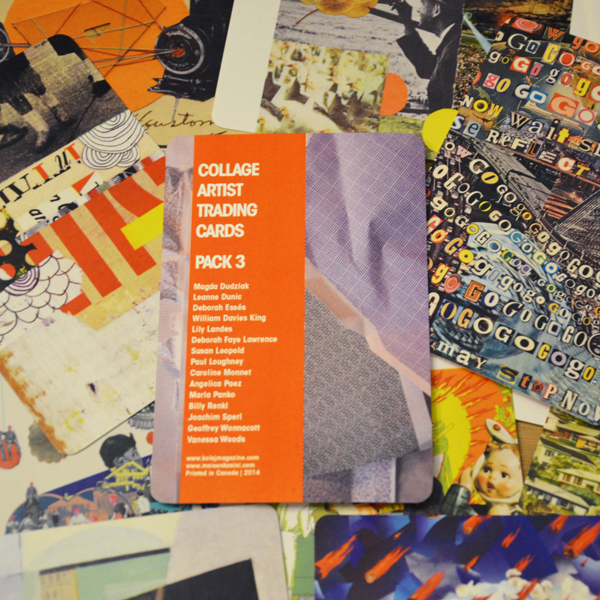 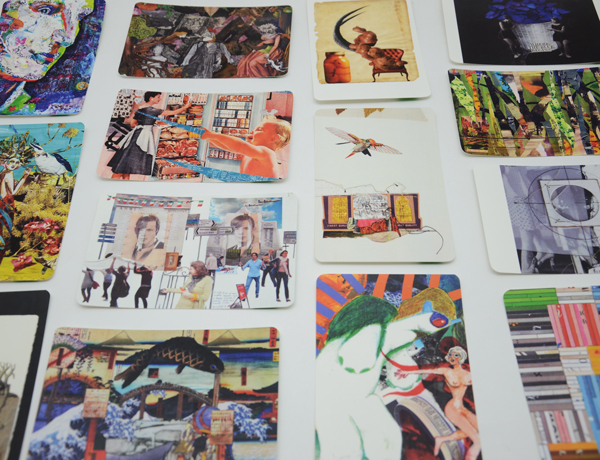 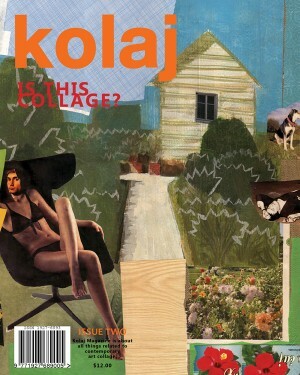 Preview Issue Two: Is This Collage? 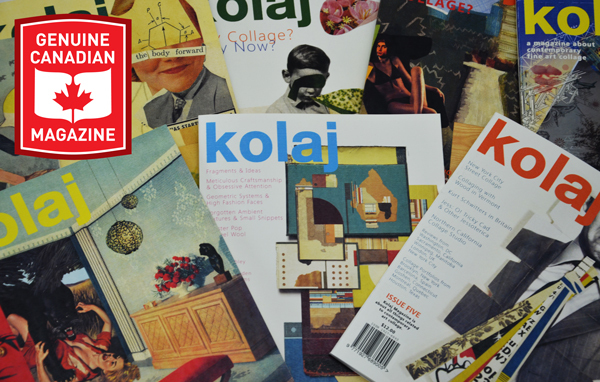 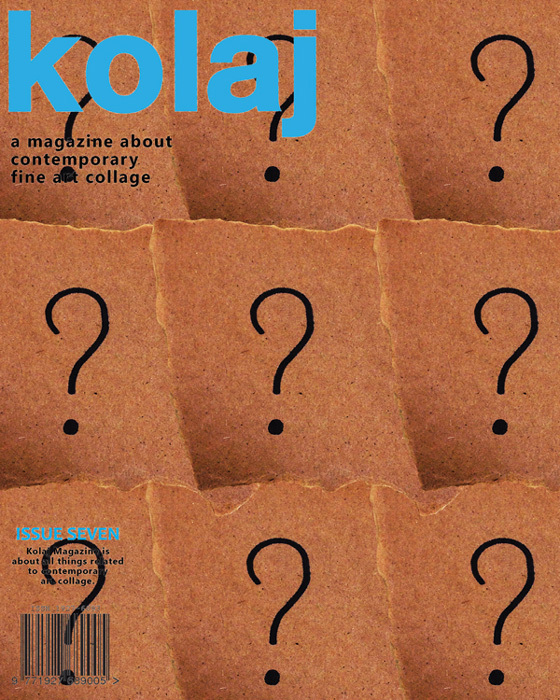 The next issue of Kolaj is finally here! 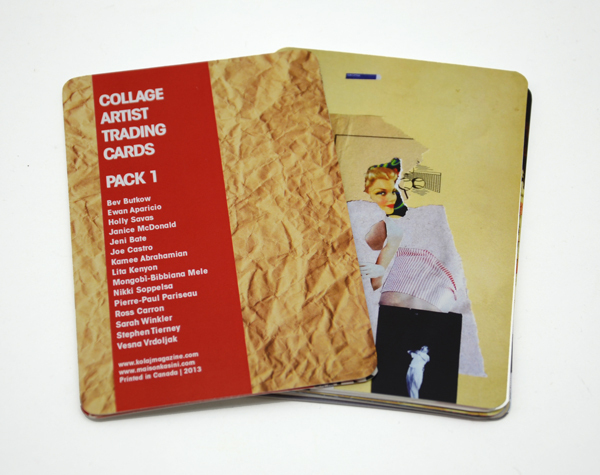 Here’s a little preview and how you can get a copy.